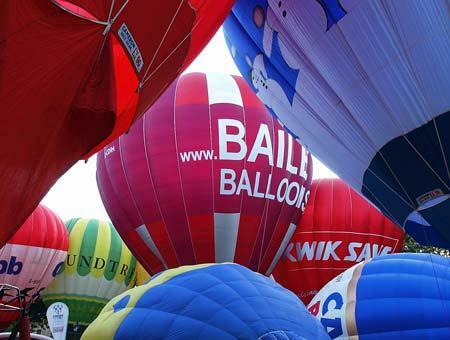 Bath and Bristol are the centres of hot air balloon activity in the UK. There are numerous companies offering dawn or dusk flights with fabulous aerial views of Bath and the surrounding countryside. There are lots of excellent places for mountain or road biking nearby and you will build up great leg muscles on the hills around Bath. You can hire bikes from Avon Valley Cyclery behind the railway station and you can also buy bikes and kit at Johns Bikes on Walcot Street. Staff in both stores are friendly, enthusiastic and knowledgeable. Plus, try Adrenalin High on Walcot Street for gear and advice on adventure sports in the area while Route One in Little Southgate sells boards, kites and more. Rumour has it that the Quasar laser game venue may be reopening in Bath, but there is still canoeing with the Bath Canoe Club and horseriding at the Wellow, (near Bath), Trekking Centre – +44 (0)1225 83 43 76. There is an indoor climbing centre in nearby Bristol and a diving school. Or you can learn to fly with Bristol and Wessex Helicopters. The nearest Paintball venue is Hamburger Hill in Hunstrete near Bristol on +44 (0)800 980 3980. For the truly obsessed, there’s an annual National Adventure Sports Weekender at the Royal Bath & West Showground every July.